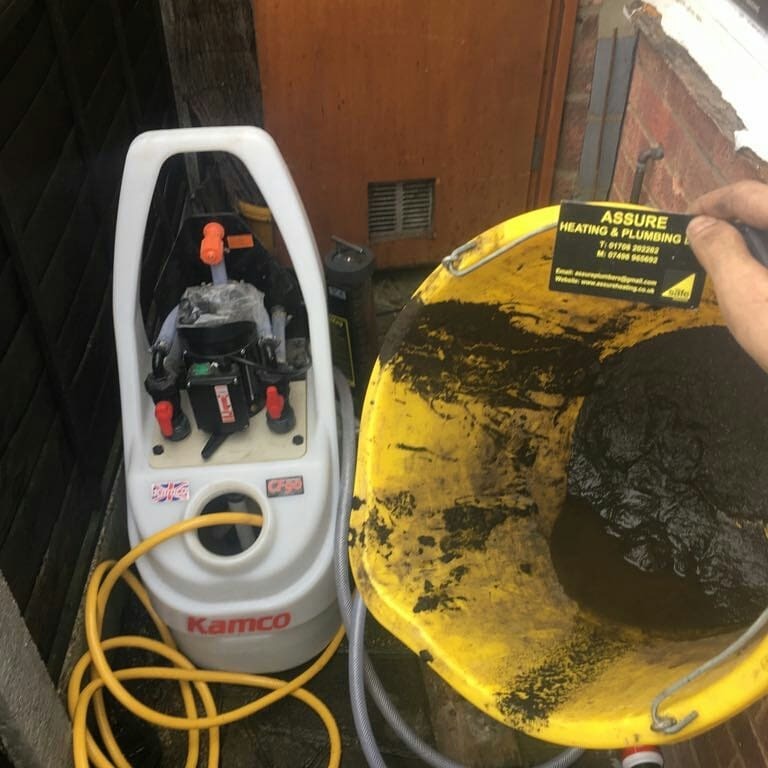 Assure Heating and Plumbing can carry out Power Flushing in Essex and East London to clear out sludge and other contaminants from your central heating system, improving efficiency which can help keep your energy bills lower. Our engineers are trained by Kamco, a leading manufacturer for Power Flushing products. Power Flushing is a process of removing sludge build up from your central heating system and boiler. The sludge that builds up is iron oxide and other contaminants. 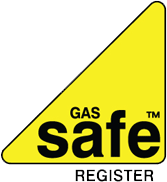 It can block your radiators, your boiler's heat exchanger and can cause radiators to have cold spots, heat up slowly or in some cases not heat up at all. If you'd like to talk to us about our Power Flushing service, feel free to get in touch. By removing the sludge build up in your system by Power Flushing, you can avoid your boiler having to work harder to heat up water and heat your home. Keeping your central heating system running efficiently like this can help keep your energy bills down. A MagnaClean filter helps remove any contaminants, such as rust particles, by using a magnetic filter. If you don't have a MagnaClean fitted already, when you're having your central heating system power flushed is an ideal time for us to fit one. 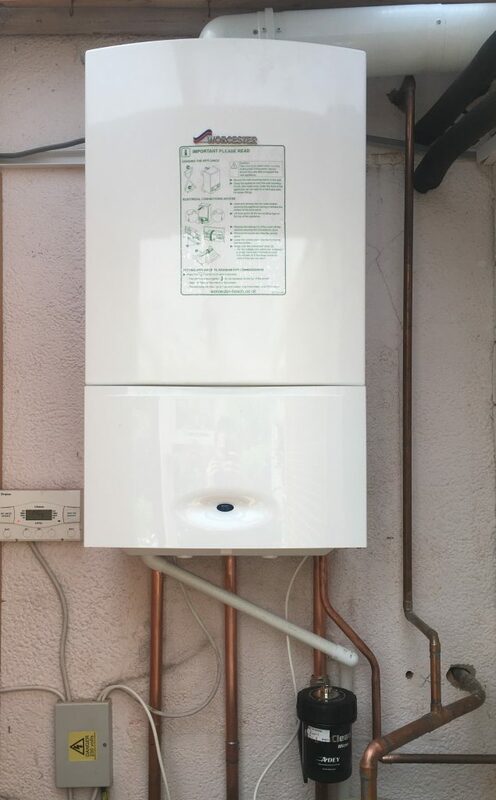 By making sure the system is continually filtered with the MagnaClean filter, you can ensure more efficient operation of your boiler and central heating system for longer. If you'd like to know more about this, feel free to get in touch.